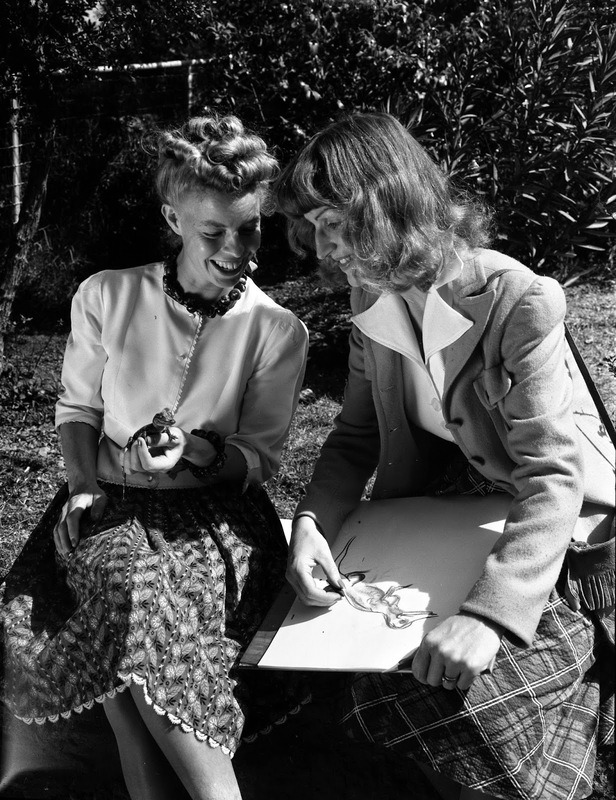 A wonderful photo showing story artist/animator Retta Scott with visual development artist Mary Blair. They are studying a baby alligator at the Griffith Park Zoo in 1940 or 1941, I assume in preparation for Fantasia's dinosaur sequence. They worked in the animation department for several years, leaving and returning to the studio several times. 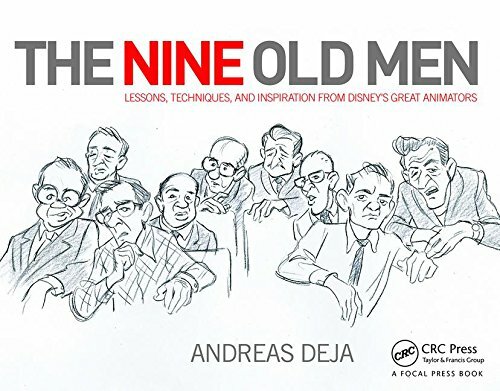 When not working at the Burbank Studio, they freelanced by illustrating Disney story books. Retta is mostly known for her extraordinary animation of on the vicious hunting dogs in the film Bambi. Everybody at the studio was surprised when they found out that a female artist produced these powerful drawings of these villainous canines. Animator Eric Larson helped a little with the timing of the action, but he later gave all credit to Retta for creating the dynamic sequence, in which Faline is threatened by these dogs. 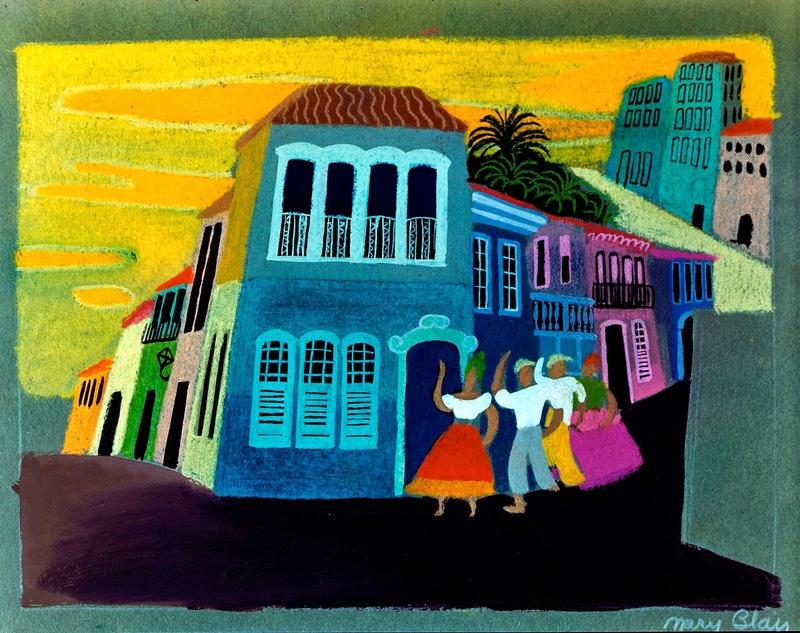 Mary Blair needs no introduction, her work at Disney has been the subject of books and exhibitions. Both of these ueber-talented artists paved the way for future female Disney artists like Silvia Roemer (layout), Ann Guenther (background) and Ruthie Thompson (scene planning) among many others. Look at the raw power in this sketch by Retta Scott. 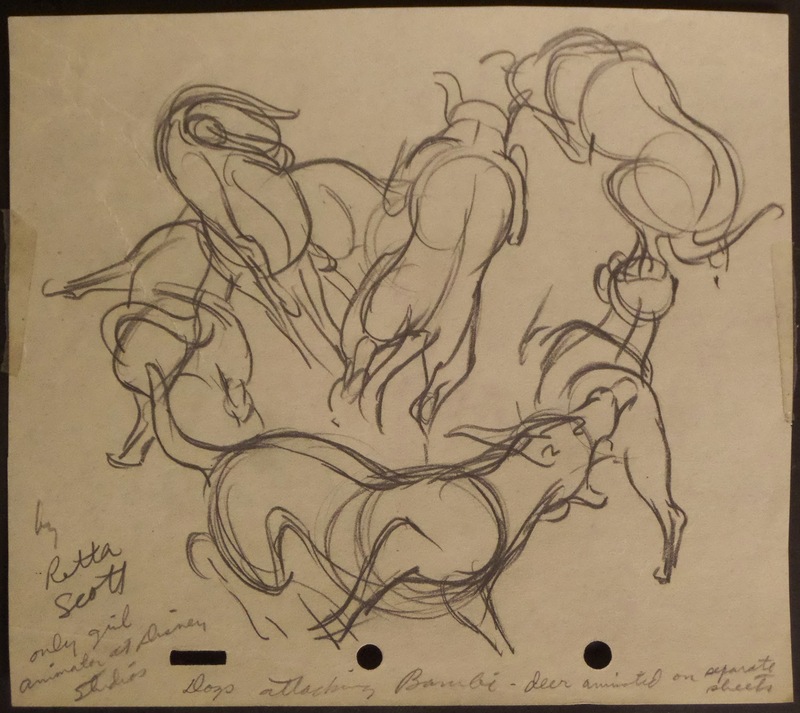 A Mary Blair's sketch for The Three Caballeros. Unbelievable, appetizing color choices!